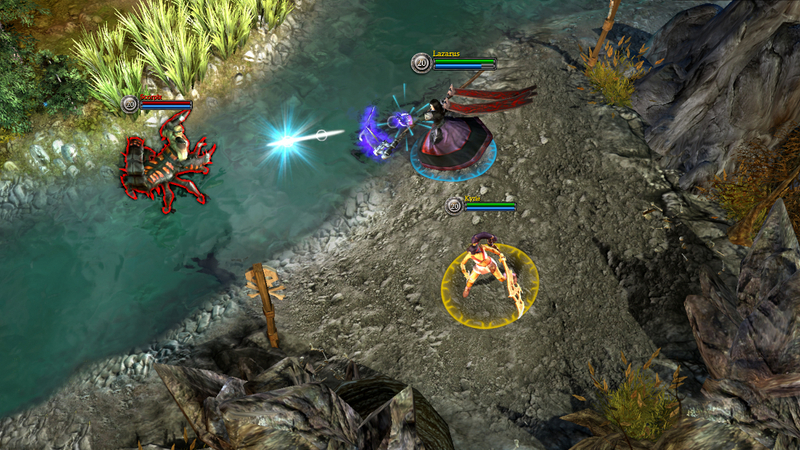 Battle for Graxia is the remake of the MOBA game previously known as Rise of Immortals. 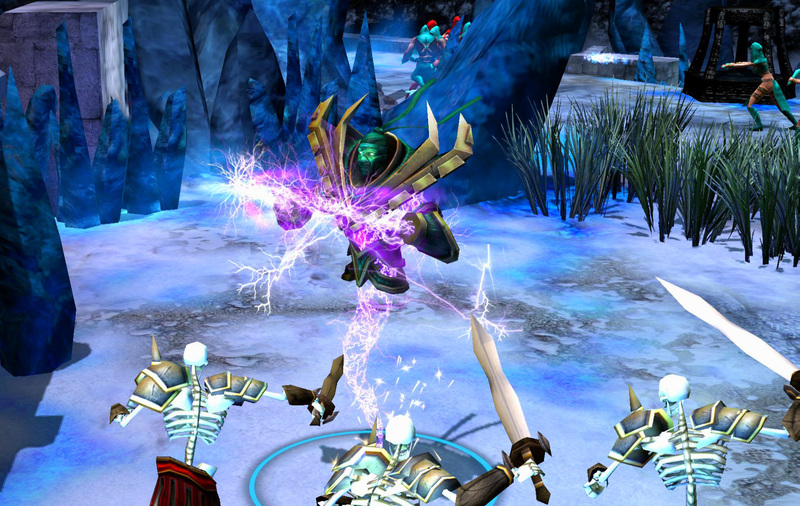 Battle for Graxia is a team-based player vs. player (or PvP) online game. 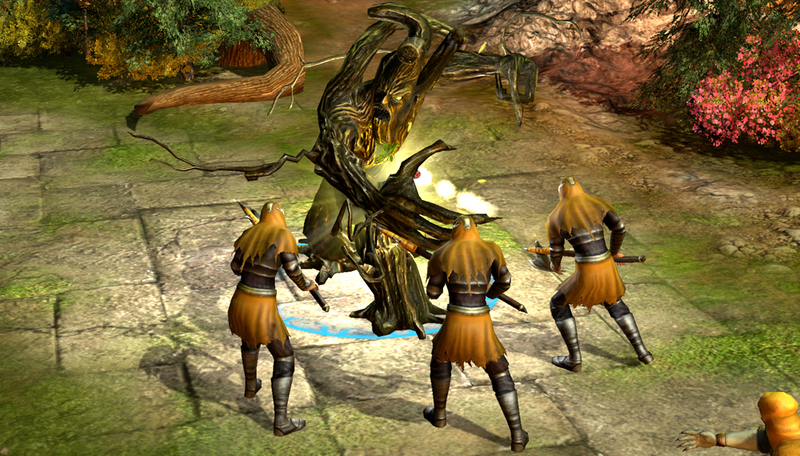 Players get into the action by joining the game queue for the scenario of their choice as either a solo player or as a group. 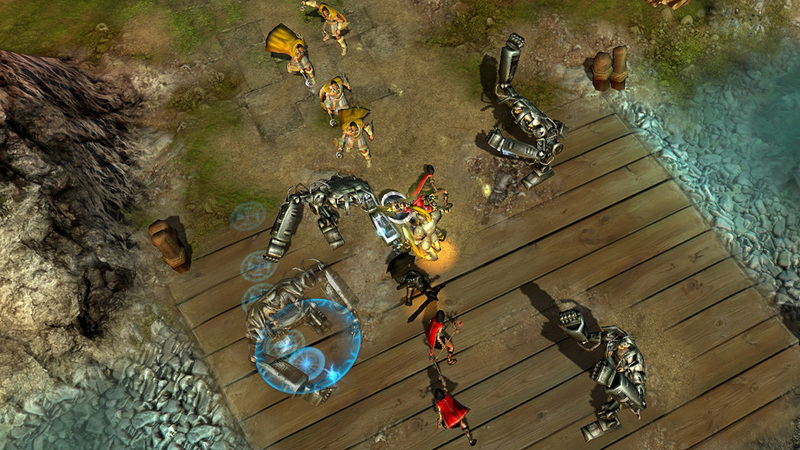 To keep games fair and balanced, the matchmaker automatically pairs you with other players of like skill and account level against players of similar skill and power. For those players who want a more casual experience, Battle for Graxia offers the option to create and join Custom games. With every game that you complete, you earn experience, advancing your account level and unlocking persisted perks like the discipline tree and artifact slots to further customize your game experience.